The Alliance for Fort Gordon announced the official launch of the Fort Gordon Cyber District, a new formidable player in America’s cyber technology industry offering a rare combination of technological innovation and quality of life. 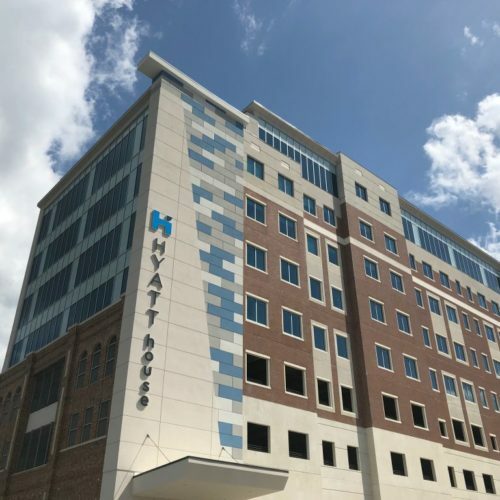 With thousands of cybersecurity jobs relocating to the region, Fortune named Augusta as one of seven potential cybersecurity capitals for the world. Why? 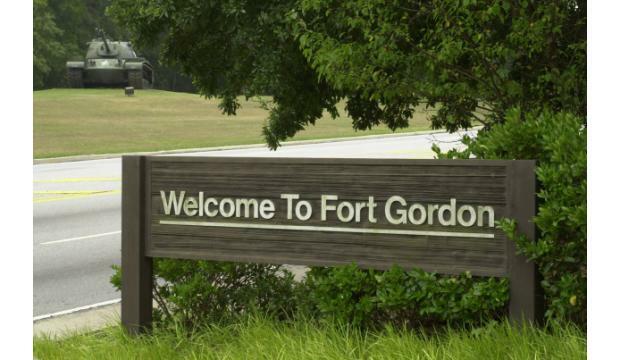 The Fort Gordon Cyber District offers a unique, welcoming culture combined with advanced technological opportunities to create the ideal environment for technology professionals to live, work, and play. The Fort Gordon Cyber District spans across a two-state, seven-county region and serves as an economic development engine for growth. The Fort Gordon Cyber District is currently home to Fort Gordon, the U.S. Army’s Cyber Center of Excellence, and Augusta University’s Cyber Institute. Soon, the U. S. Army’s Cyber Command and the Georgia’s Cyber Innovation & Training Center will also be located within the district. Other strategic assets located within the Fort Gordon Cyber District include the Savannah River National Lab and Georgia’s only public medical school. To ensure this region stays on the cutting edge of technology innovation, the State of Georgia has invested over $60M to ensure employers have access to world class training facilities and the talent they need to fill the growing demand for cyber professionals with the construction of the Georgia Cyber Innovation and Training Center. The combination of technology, healthcare and energy sectors has created a robust knowledge-based economy with tremendous opportunities for growth and technological innovation. Organizations such as The Clubhou.se and the Augusta Innovation Zone are all supporting the growing number of entrepreneurs seeking to take advantage of the opportunities across the Fort Gordon Cyber District by developing strong programs as well as a network for mentors and investors. 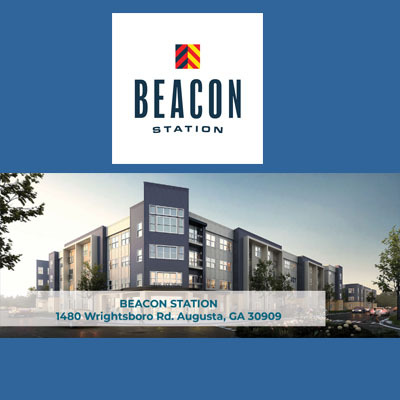 Communities across the Fort Gordon Cyber District are also responding to the demands of the employers and growing knowledge-based workforce by making significant investments in infrastructure and live-work-play spaces. 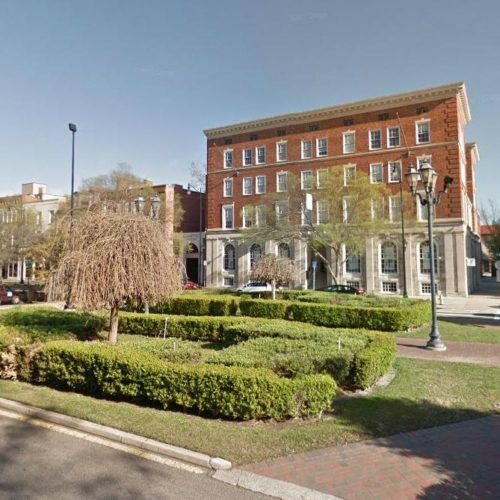 For example, North Augusta is developing Riverside Village, a mixed-use development that will feature a shopping district, restaurants, a Crowne Plaza hotel, two parking garages and a new minor league baseball stadium, while downtown Augusta is undergoing a major renovation along Broad Street that will provide easy access to dining and shopping with close proximity to office space and the river walk. 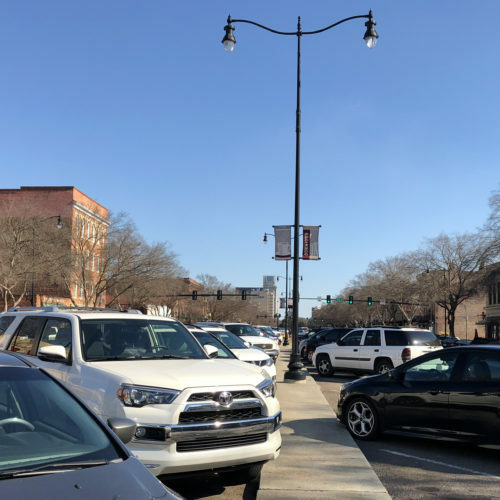 “Our community is making tremendous investments to create a vibrant downtown that allows residents to enjoy a wide variety of amenities and showcases our tremendous hospitality and culture,” said Todd Glover, North Augusta city administrator. The Fort Gordon Cyber District is more than just a place to live, it’s home. 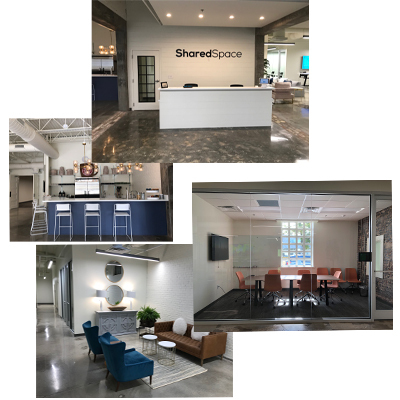 There’s a place for everyone including professional working individuals, young families, aspirational recent college graduates, retired military personnel, and energetic entrepreneurs.